Have fun while reinforcing the principles taught on the Brother Francis "The Rosary" DVD. 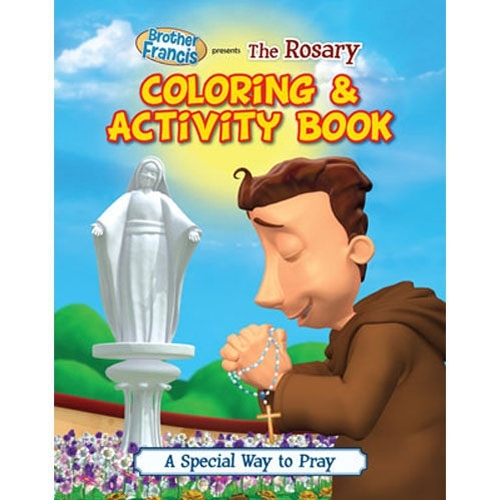 This coloring & activity book is full of activities that encourage children to deepen their faith by praying the Rosary. This book contains 16 high-quality coloring pages. Printed in the USA.